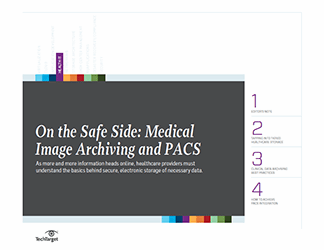 Contributor Nicole Lewis opens up this handbook by speaking to a health IT adviser who shares his insight into why federal regulations and a mix of customers make it so that there isn't a one-size-fits-all healthcare data storage procedure for hospitals. 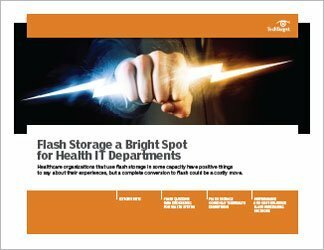 Lewis also relays the experience one health IT professional had in moving some of a health system's storage into the cloud. Next, contributor Brien Posey breaks down why virtual applications are sometimes separated from virtual desktops and the effect this has on storage. 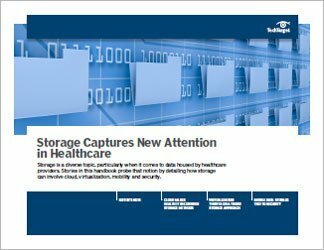 A tiered storage approach will prevent healthcare organizations from hosting all of their virtual applications on a single device and can help them save money and improve healthcare data storage performance. 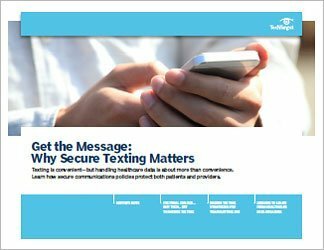 Lastly, Posey looks at how storage and security now have a close association because of the number of mobile devices in healthcare facilities. 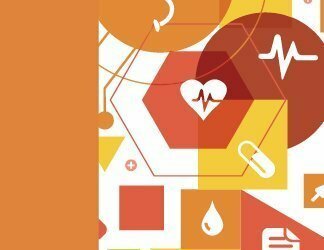 He specifies how hospitals and other healthcare organizations can secure the data they keep and protect it from leaking, so as to avoid violating regulations such as HIPAA.